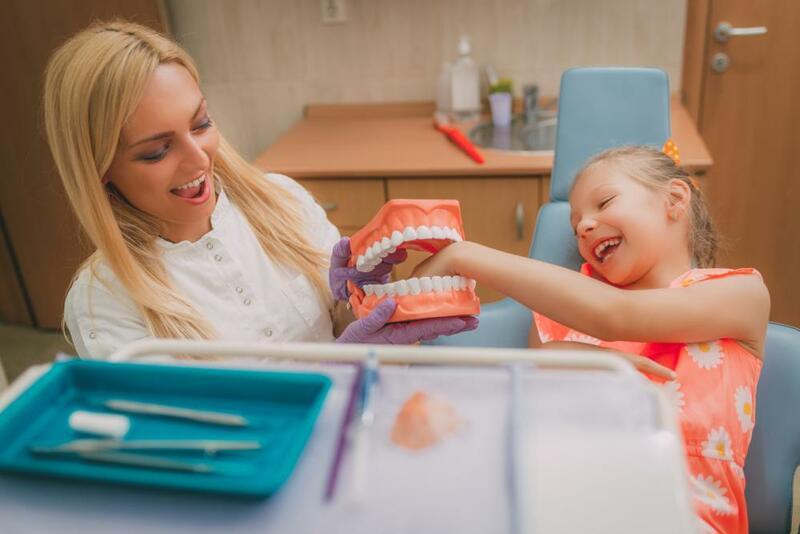 Although parents can teach their kids proper brushing and flossing strategies at home, going to the dentist allows for additional, needs-specific instruction. Kids and their parents are offered age-specific tips for choosing and using the right oral care tools. There are also resources for showing kids areas of the missed plaque so that they can adjust their self-care accordingly. In addition to making sure that the teeth are developing and coming in normally, our dentists can also inspect the alignment of the bite. Problems caused by thumb-sucking, mouth breathing, congenital defects, over-bites, and under-bites can be identified early on thanks to dentistry for children. You can learn more about the benefits of dentistry for children during a consultation with us at Brooklyn Blvd Dental. Contact us today to book an appointment for your son or daughter at our office!